Working on a roofing project brings to light the importance of cooperation between the homeowner and the contractor. When the time comes and you need roof repair or replacement, you must also do your part to get the best work out of your chosen roofer. True enough, establishing communication is integral to the success of the whole endeavor. Being the client, you expect your contractor to do the jobs necessary to complete a roofing project. In such a relationship, however, it is not always the pros who lead the way. As a homeowner, It is imperative that you take action, too. You may not be well-versed with roofing, but being there throughout the project and showing interest helps achieve the right outcome for your roof repair or replacement. With constant communication with the roofers, both of you can get through every step of the plan and achieve the result you want. Setbacks, however, do happen during such projects. Many roofing and home improvement companies like ours know this for a fact. Apart from acknowledging it, work out a contingency plan in advance with your contractor. During your initial contact with the roofing company, take the time to get to know the people who’ll be working to repair or replace your roof. Learn as much as you can about them, including their style of communication. When the interview goes well, you might as well sign on the dotted line to begin the project. Otherwise, search for another. Maintain constant contact with your contractor throughout the project. Once- or twice-a-week meetings with the roofers at a set time allow you to obtain reports about the project’s progress. They also present perfect opportunities for asking questions, airing out concerns, and working out solutions to problems. 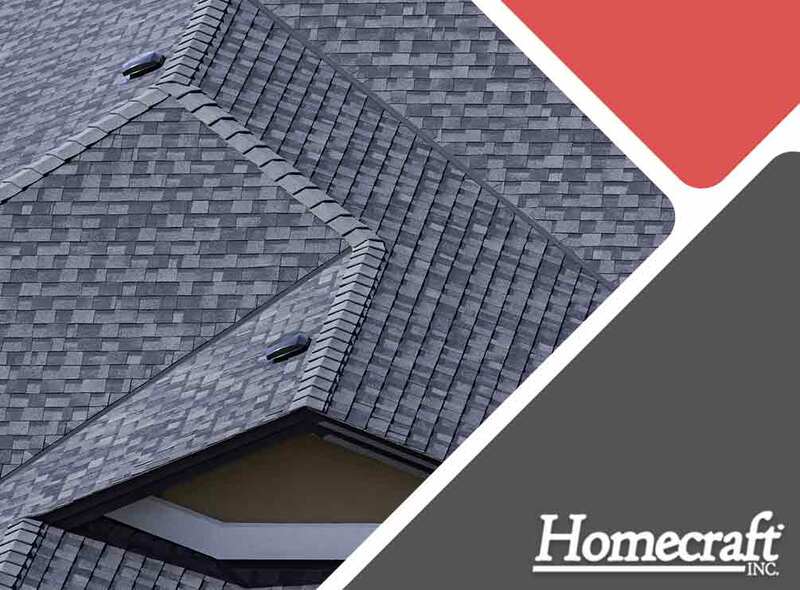 Homecraft, Inc. is a family-owned roofing and home improvement services company you can turn to for your needs. Our reputation is our greatest asset, which is why we go out of our way to deliver the very best experience available from start to finish. Give us a call at (877) 494-0377 to get started. You may also fill out our contact form to request a free quote. We serve Newark, Middletown and Bear, DE, residents.